Tattoo is a different types of designs peeled off into body parts. Though temporary or permanent, a tattoo always creates attraction for viewers. It adds magic in a cool attitude of a person. You will find a variety of tattoo people undergo. It is not for a particular age group. 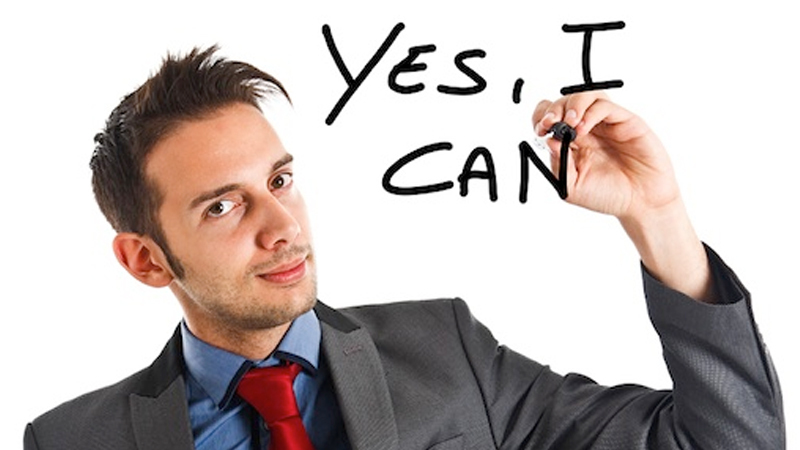 A person of any age can carve out tattoo in their body. Let’s find here with mentioned brown tattoo designs for your stylish and fashion. This is fair light brown tattoo design. 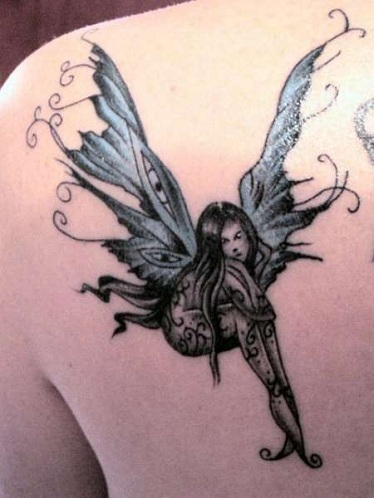 In this design, a fairy is seated and she is having large wings. This tattoo is peeled out on back shoulder and it is eye-catchy. This tattoo design is much bigger and it is nicely created with an artistic touch. This one is perfect for girls. 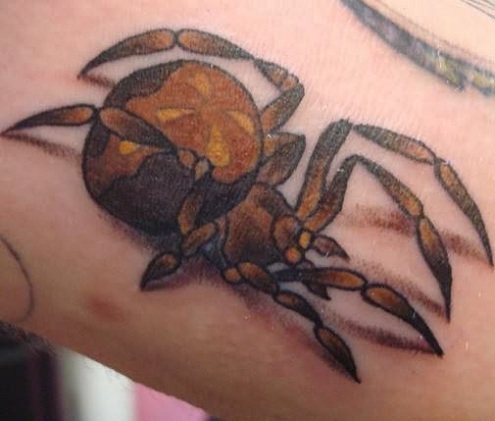 It looks like real spider brown ink tattoo. Each leg has been a perfect curve that it seems like the original spider is kept in the body part. The viewer of this tattoo might at instance feel scare seeing it. A yellow and orange colour touch has also been added to the tattoo. This is always boy’s choice. 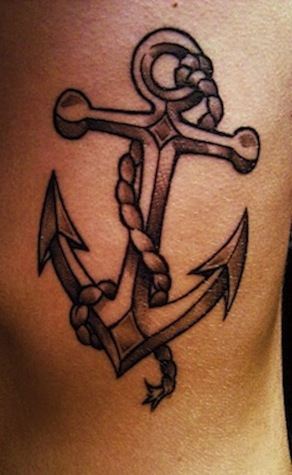 This dark brown tattoo is of Anchor with united rope. This tattoo is much famous among st boys. Anchor is a small weapon used many times for defense too. One rope is also hanged with this anchor. Shades are created with the same colour. It is name brown ink tattoo on wrist. 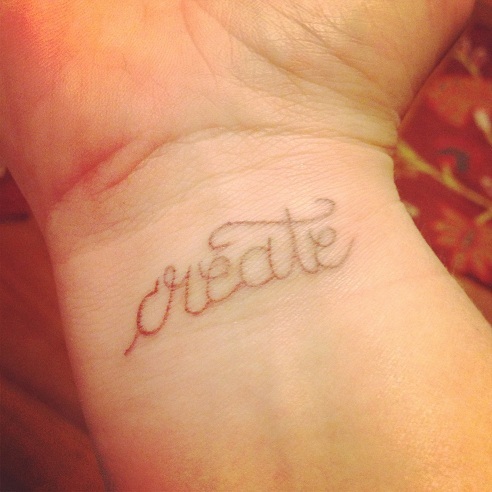 Like this, you can also write your own name on the wrist or your lover’s name. The name tattoo on side of hand and palm are in demand currently. Brown colour ink is used to create this name tattoo. 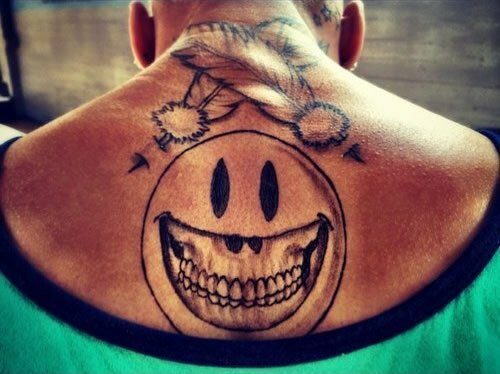 This is Chris brown tattoo carved out on the back side below the neck. Chris brown is known for tattoo drawn all over the body. 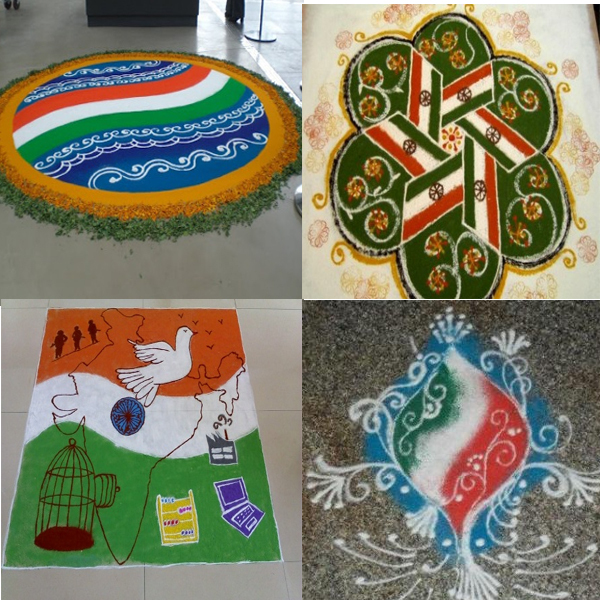 A big round smiley is painted with a laughing pause. Above it, two feathers are crossing each other. A smiley is having big teeth. 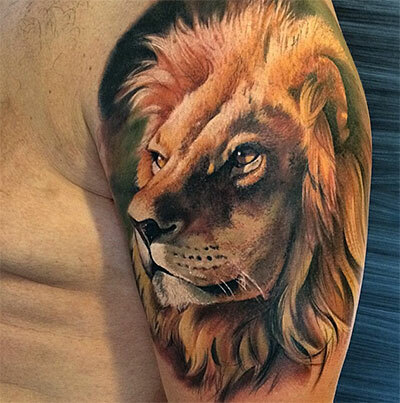 This brown color tattoo is depicting the wild nature of Lion. It is drawn on the upper portion of the hand. A face of Lion is drawn with black background. A mouth, hairs, forehead and eyes are showing real image of Lion. A king tattoo for a King. 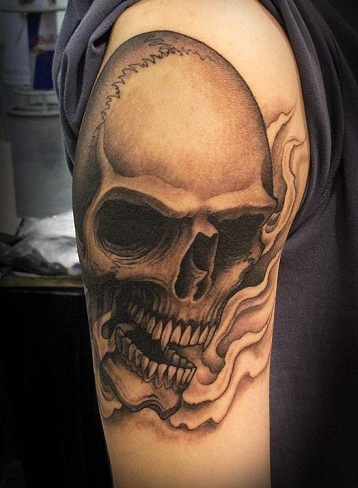 A skull is drawn with the help of tattoo brown ink. Very dangerous skull face is painted which is laughing with big teeth. His eyes are so big here. A flawless picture of the skull is drawn with brown ink and those who see it can get afraid at once. Name written on side of the palm is a famous design for brown tattoo design. Many people carve out their own name like this. 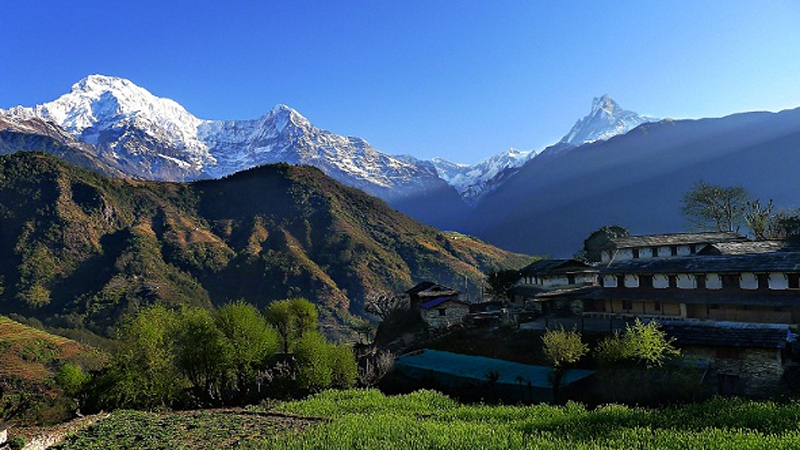 A person can even write out their lover’s name here. This will permanently stay written here. 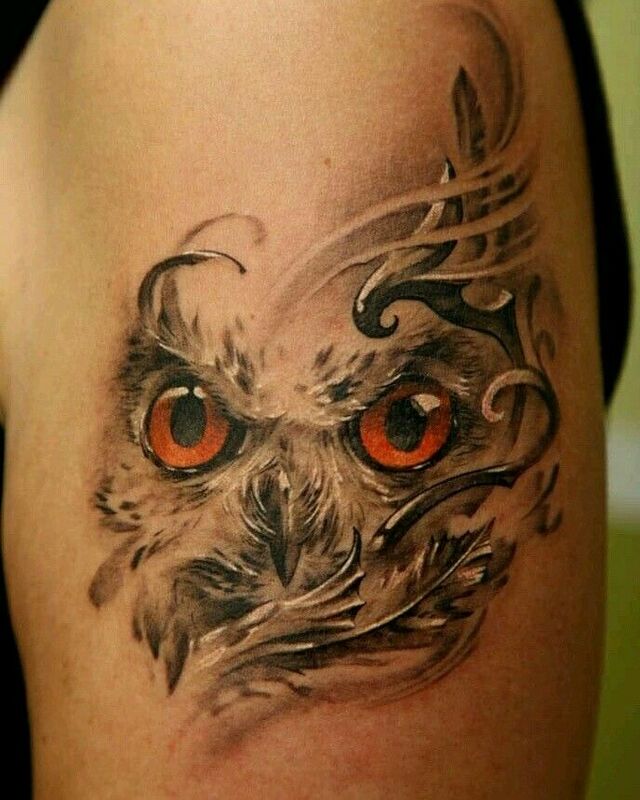 This is an owl design brown tattoo which looks like exact. The eyes of this owl are fully red with anger. Exact linings are given to this owl. Light and dark brown colour shade work is done on this design. This design is a work of an expert. Brown tattoo design is having a huge collection of designs for men and women both. Brown colour tattoos are always in hit and never go out of fashion. Temporary tattoo opens up a chance of doing another one as the previous one gets erased.